The Justice Department today filed suit against the owner and manager of more than 50 residential rental properties in Bakersfield, Calif., alleging a pattern or practice of sexual harassment in violation of the Fair Housing Act. The suit, filed in the U.S. District Court for the Eastern District of California, alleges that the 30-year veteran landlord is accused of harassing a number of female tenants. The suit seeks monetary damages to compensate the victims, a civil penalty and a court order barring future discrimination. In another case, the Justice Department announced that a Bloomingdale, Georgia landlord agreed to pay $680,000 to settle a Fair Housing Act lawsuit alleging that he discriminated against African-Americans and sexually harassed female tenants and prospective tenants. 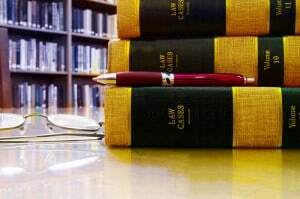 The settlement also prohibits him from engaging in discrimination in the future and requires that an independent manager handle the properties.